Every time a heart beats, the arteries contract and expand. 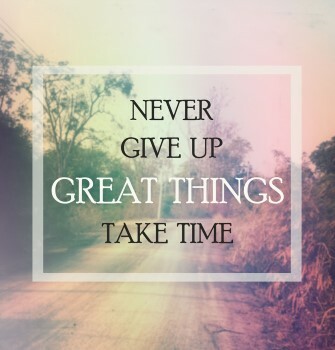 Little tears in the lining sometimes occur. The body uses collagen, a flexible, tough fiber, to repair the tears. An emergency signal is sent to the liver to produce Lp(a) and LDL, which are sticky forms of cholesterol, to patch damaged tears. The body’s reaction to artery plaque production is a better alternative than bleeding to death. The problem is a protein fiber, referred to as ‘fibrin,’ along with other particles, join the sticky area. Artery plaque buildup that is produced can block the flow of blood and cause serious problems. The protein fibrin helps hold the plaque together much like rebar in cement. For years, scientists believed nutrients and antioxidants could slow plaque buildup in the arteries. They were not thought to reverse the process after plaque is formed. An Israeli study indicates pomegranate can reduce existing plaque formation. 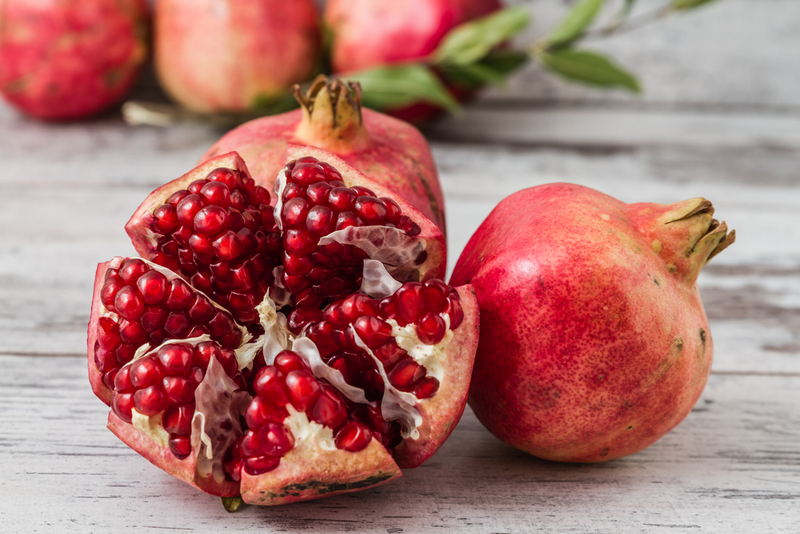 Ingested pomegranate juice produced a significant reduction in carotid artery wall thickness which is correlated with decreased stroke and heart attack risk. Pomegranate supplementation reduced peak systolic velocity in the blood. Systolic blood pressure dropped 21 percent after using pomegranate juice for one year. 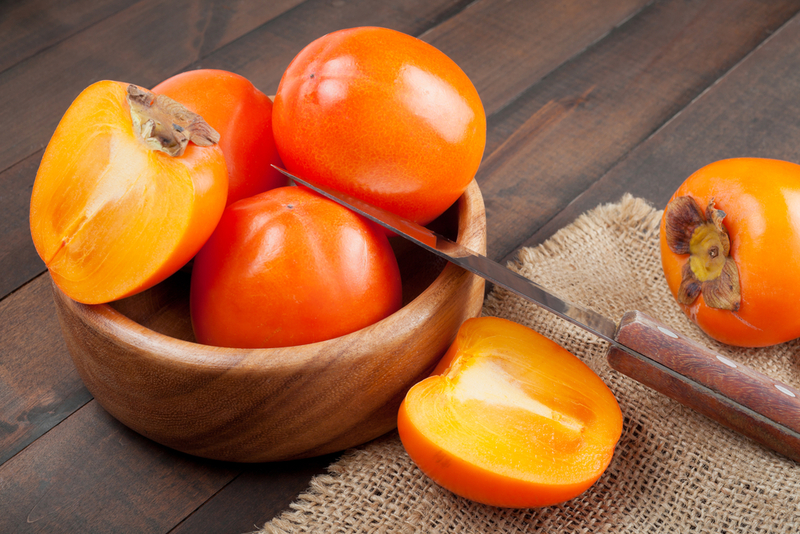 The persimmon fruit contains polyphenols and antioxidants that decrease triglycerides and LDL. They are a wonderful fiber source that helps keep arteries clear and regulates blood pressure. Persimmons are more effective in keeping the doctor away than apples, especially concerning cardiovascular health. They contain almost twice as much fiber as apples. Polyphenols are more abundant in persimmons than apples also. That characteristic makes persimmons an anti-atherosclerosis preference. The high amounts of soluble fiber contained in whole grains lower bad cholesterol levels. Lowering bad cholesterol also lowers heart disease and stroke risk. Fibers attach to bad cholesterol and prevent buildup in the arteries. 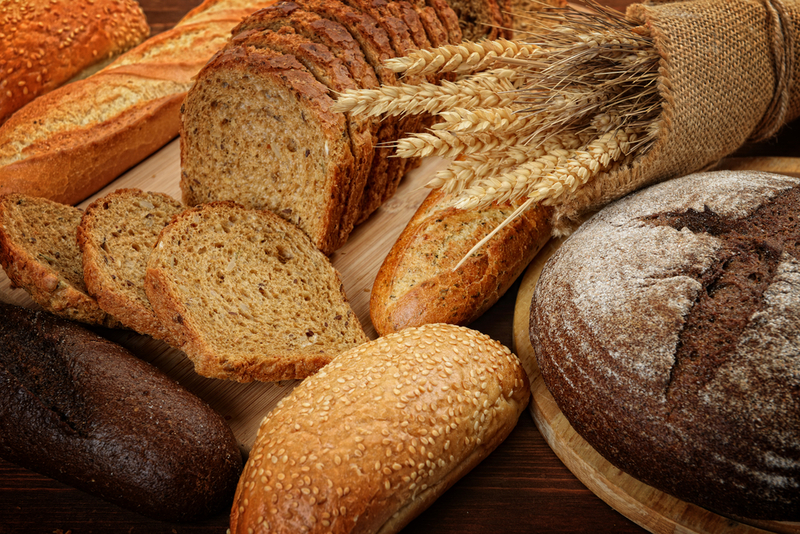 Sources of whole grain are cereals, oatmeal, and whole wheat bread. Brown rice is another whole grain source. 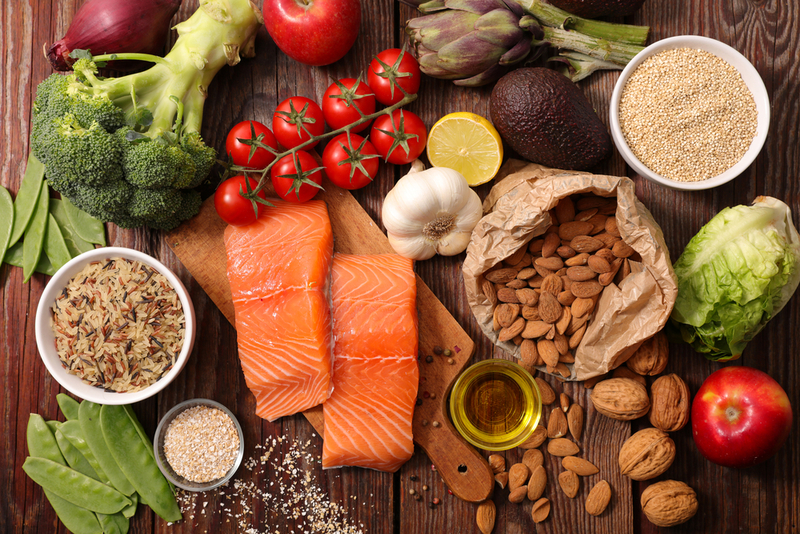 When eaten regularly as part of low trans and saturated fats diet, soluble fiber increases the quality of the diet and decreases cardiovascular disease. Two cups of 100 percent orange juice with no added sugar, every day, can reduce artery inflammation and improve blood pressure. 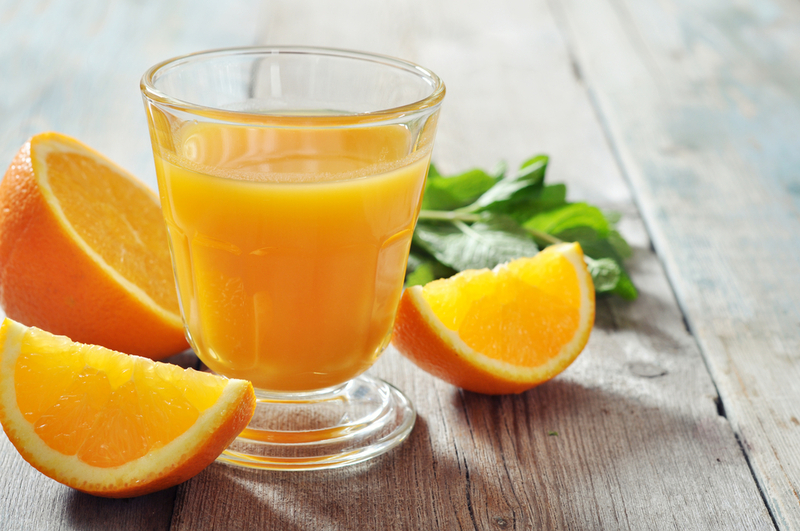 The Vitamin C in orange juice is an antioxidant that helps keep arteries clean. It prevents oxidative damage to the blood stream. 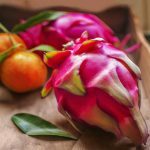 A study conducted on men who had a high Vitamin C intake, along with other fresh fruits and berries found they experienced less thickening of carotid arteries than a Low-Vitamin-C-and-berries group. Thin slices of avocado instead of a dollop of mayonnaise on a sandwich is a heart healthy exchange. 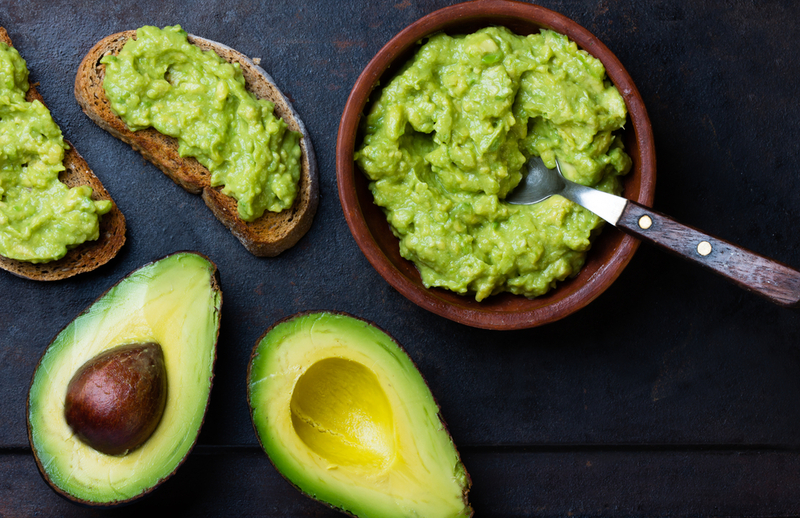 Registered dietician, Megan Madden suggests Mexican researchers found eating avocados every day for a week caused a 17 percent drop in total cholesterol. The level of HDL, considered to be good cholesterol increased, and bad LDL cholesterol decreased. Try working avocado into the diet in the form of a delicious smoothie. Avocados contain Vitamin E, which prevents cholesterol oxidation, and potassium that aids in lowering blood pressure. A tablespoon of cinnamon per day reduces fats in the bloodstream. The antioxidant-rich substance helps prevent the buildup of plaque in the arteries. Recent research showed a 26 percent decrease in bad cholesterol levels. The antioxidants further improve cardiovascular health by the protection of blood from oxidation that causes damage. This fragrant spice is great in a cup of coffee or tea. 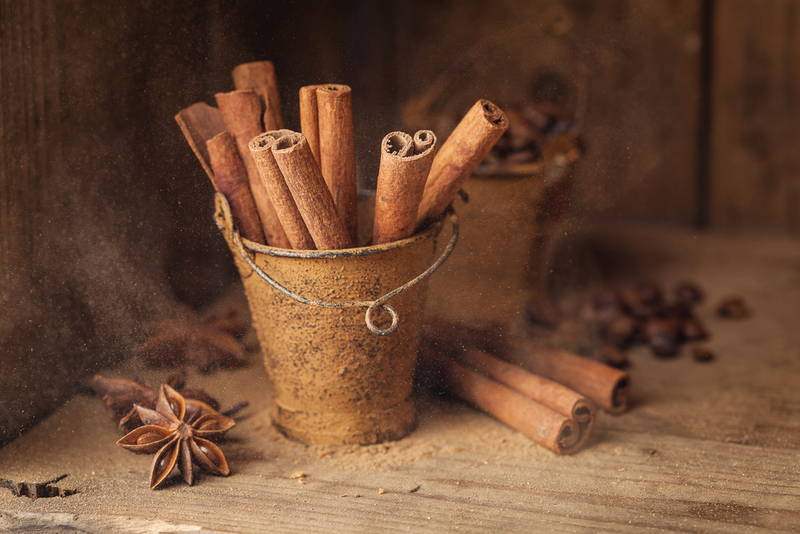 In 2003, Diabetes Care published a study that showed cinnamon reduces total cholesterol, LDL cholesterol, triglycerides, and glucose in type 2 diabetics. Studies have shown that turmeric helps in the maintenance of heart health by the reduction of cholesterol oxidation, plaque buildup, clot formation, LDL, and pro-inflammatory responses. 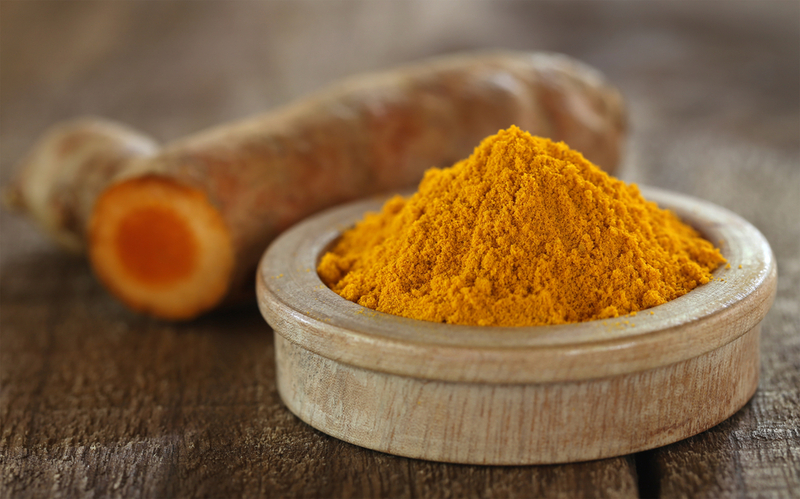 Turmeric reduces the adhesive ability of blood platelets, which in turn prevents clot formation. The platelets cannot bunch together. Turmeric also relaxes blood vessels and minimizes heart damage after a heart attack. Other studies confirm turmeric prevents the onset of atherosclerosis that leads to blocked arteries, heart attack, or stroke. Known as a blue-green alga, Spirulina is one of the planet’s healthiest nutrient sources. 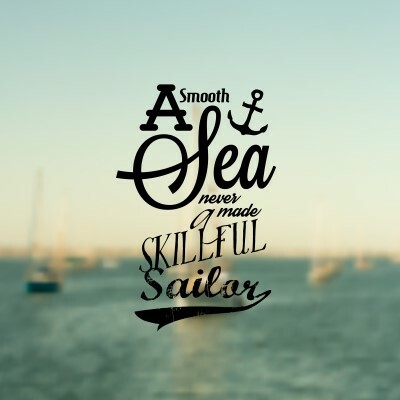 It is a seaweed found in the deepest water locations. 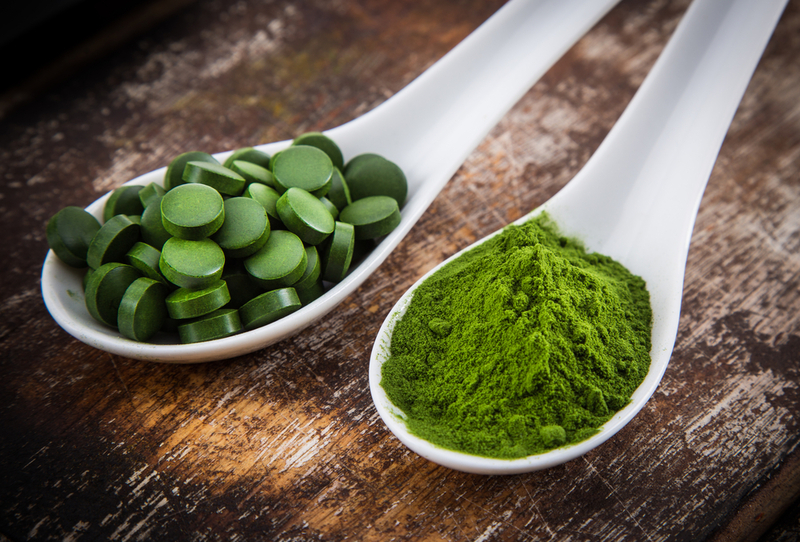 One teaspoon of spirulina has plenty of Vitamin A and Vitamin K to help cleanse arteries. Spirulina is rich in Vitamin B12, chlorophyll, fiber, and Omega 3 fatty acids. The Omega 3 fatty acids reduce oxidation damage and dramatically lower blood pressure. The chlorophyll content helps to clean the arteries and alkalize the body. 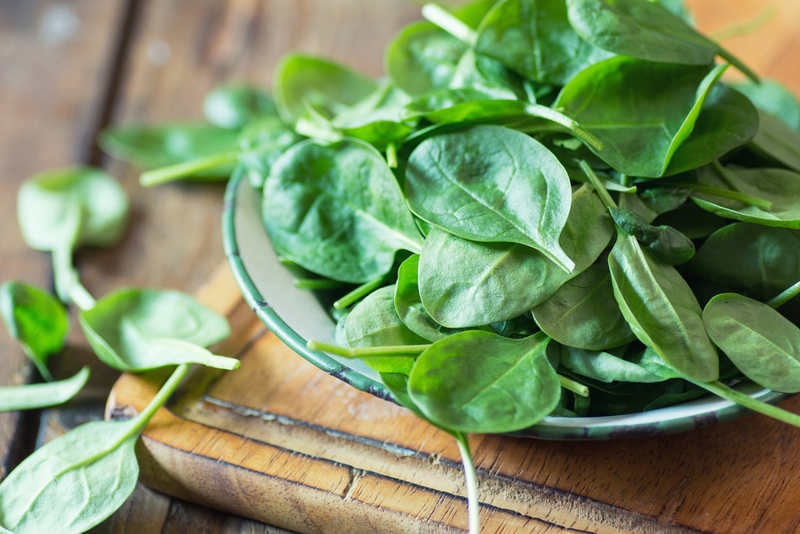 This famous green leafy vegetable is loaded with folate, potassium, and fiber. 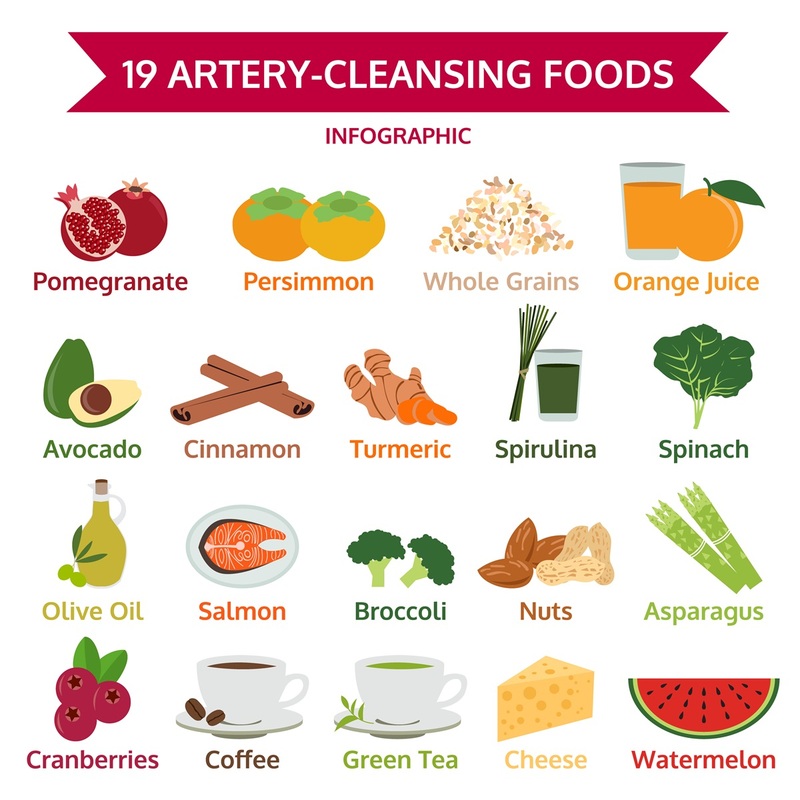 All of the nutrients help keep arteries clear and lower blood pressure. Recent studies have shown that a lone serving of folate-rich greens such as spinach each day lowers Homocysteine levels, and reduces heart disease risk by 11 percent. Homocysteine is a known cardiovascular disease risk factor. Spinach can be enjoyed in a smoothie, in a salad, in an omelet, or sautéed. It contains carotene that aids in cholesterol prevention due to clogged arteries. 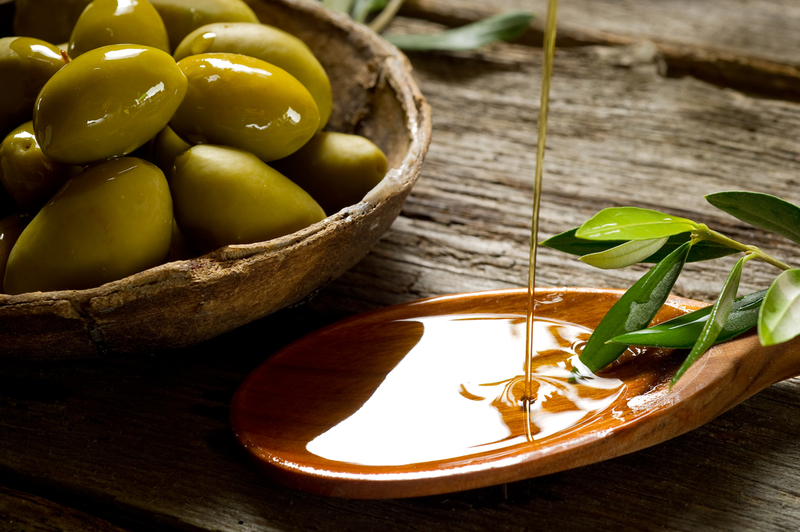 Available in monounsaturated and polyunsaturated forms, olive oil has several health benefits. 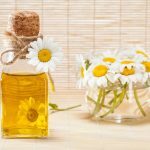 It is the best type of oil to prevent cholesterol buildup in the blood. It helps raise HDL cholesterol through the body by high-density lipoproteins. The arteries are cleaned out as the proteins move through them. An HDL level of 60 makes the average woman, 55-years of age, feel four years younger than a counterpart with an HDL level of 39. The healthy fats found in salmon decreases inflammation, reduces triglycerides, and increases good cholesterol. The rich Omega-3 fatty acids also decrease the formation of blood clots. They can lower blood pressure. 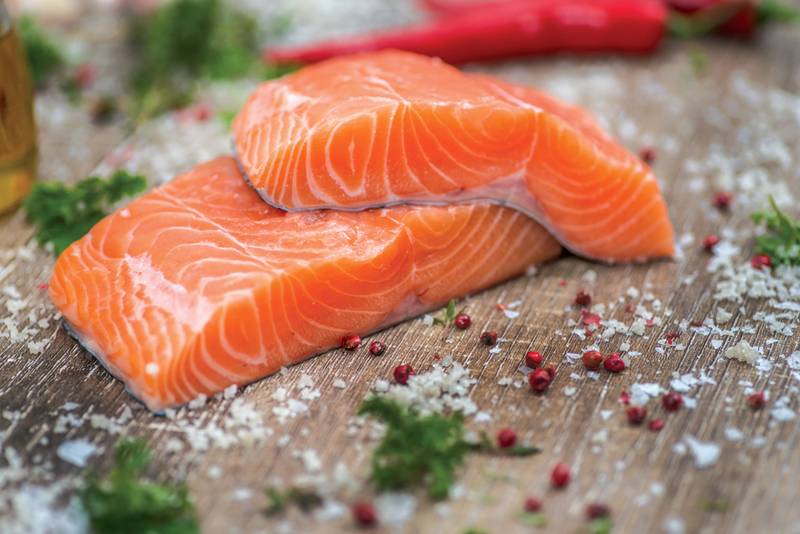 The American Heart Association recommends two to three salmon servings per week. A serving is considered to be two to three ounces. Grilled or baked salmon dishes are wonderful for cardiovascular health. The high Vitamin K content in broccoli helps prevent calcium damage in the arteries. Broccoli aids in blood pressure regulation and helps lower cholesterol. It can be used as a snack food. 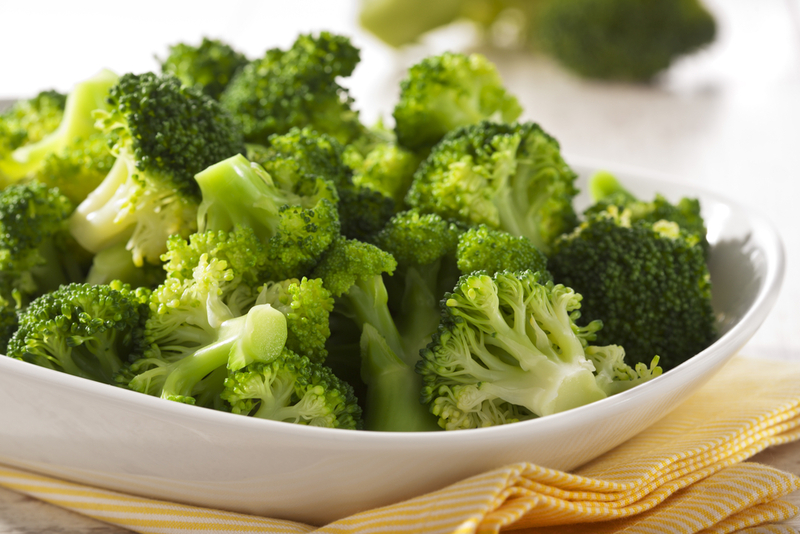 Adding a cup of broccoli to pasta dishes, soups, or salads provides all the needed Vitamin K in a diet. Imperial College London researchers found evidence that the chemical content in broccoli protects the heart by preventing artery blockage. Healthy fats in nuts are necessary for optimal heart health. They contain monounsaturated fats, Omega-3 fatty acids, and alpha-linoleic acid. These nutrients work to lower levels of bad cholesterol. Almonds and walnuts are popular choices. It takes only half a handful daily to provide adequate nutrition. 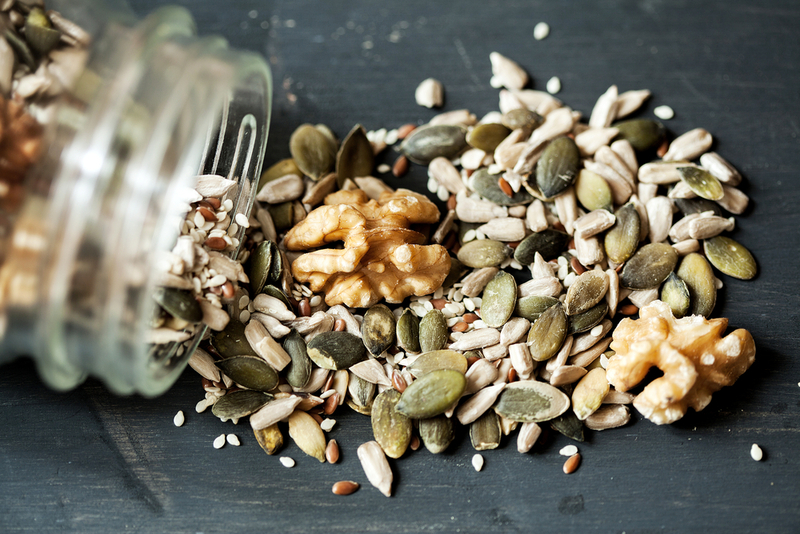 A body of research suggests any nut helps lower bad cholesterol and balance good cholesterol. This green vegetable works hard at unclogging arteries. It removes clots and decreases inflammation. Asparagus can be eaten by itself or can be added to dishes such as soups, salads, and pasta. Asparagus is among the best artery-clearing foods. There are 100,000 miles of arteries and veins. 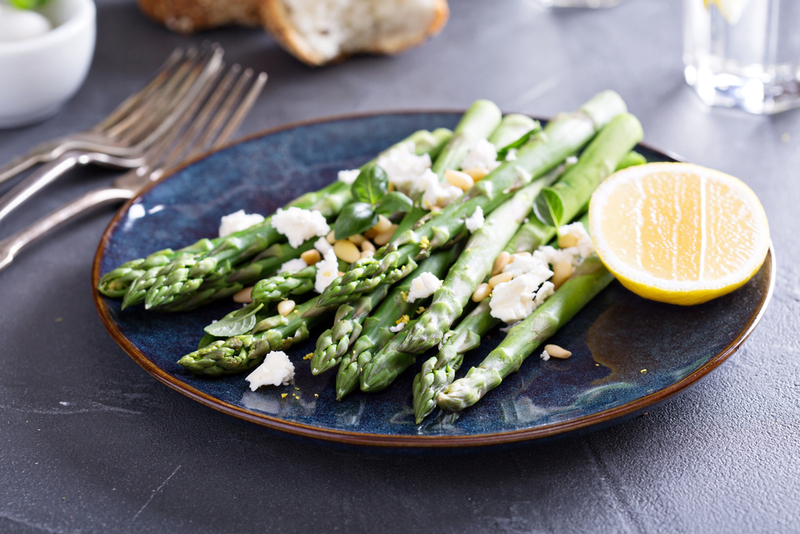 Asparagus works within the system to release pressure which allows the body to accommodate for inflammation. A favorite holiday side dish has proven to be excellent for the heart due to the rich potassium content. Studies have concluded that drinking 100 percent pure cranberry juice regularly reduces bad cholesterol and increases good cholesterol. There is a 40 percent reduction in the risk of heart disease for people who regularly drink cranberry juice. 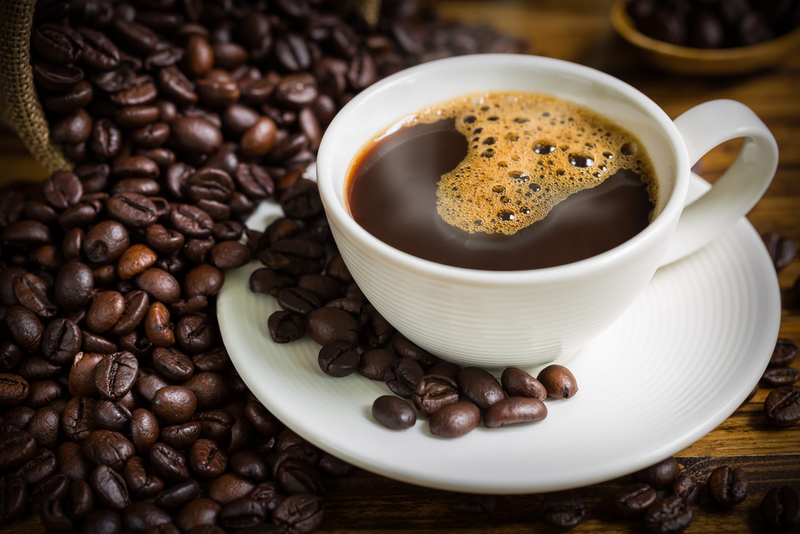 A morning cup of java reduces heart disease risk up to 20 percent. The benefits are associated with drinking no more than four cups per day. More than four cups do more harm than good. According to The Netherlands researchers, people who drank three to four cups of coffee each day for 13 years had a lower risk of heart disease than people who drank less or no coffee. The well-rounded beverage offers many health benefits due to its catechin content. 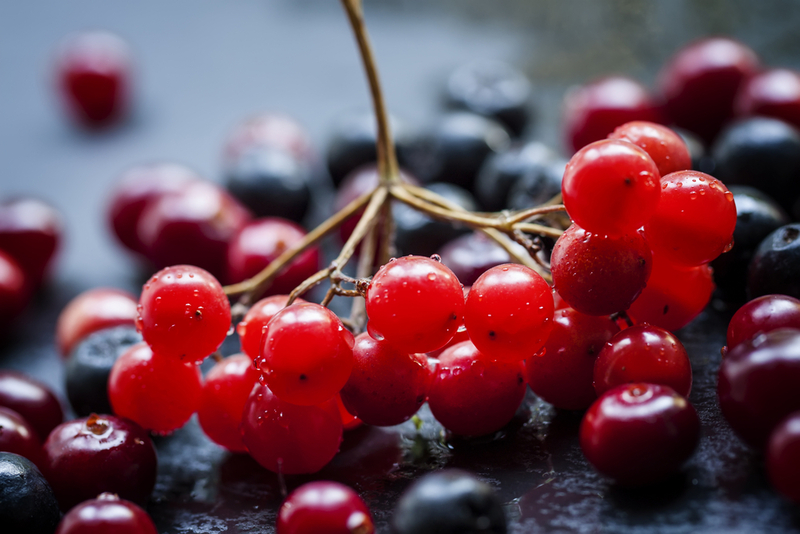 This antioxidant stops cholesterol absorption in the body and helps ward off obesity. One or two cups daily provides the maximum benefits. 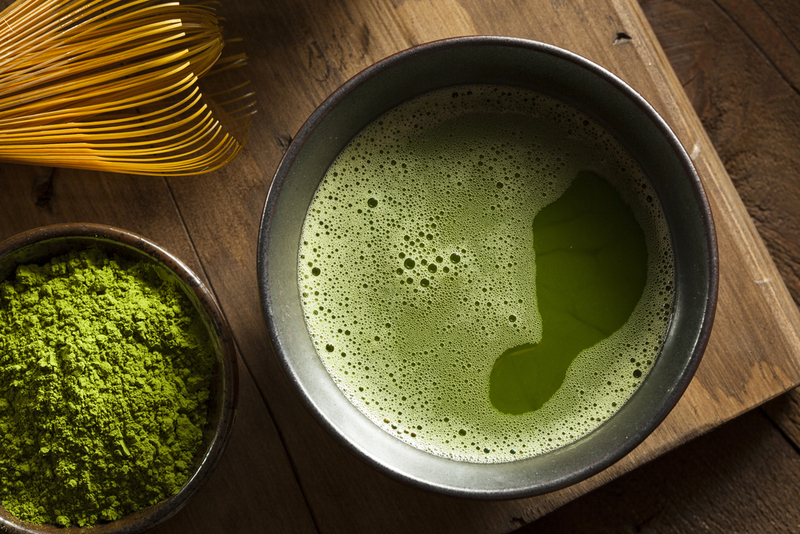 A third of green tea weight consists of the powerful antioxidants that slow buildup of artery-clogging plaque. 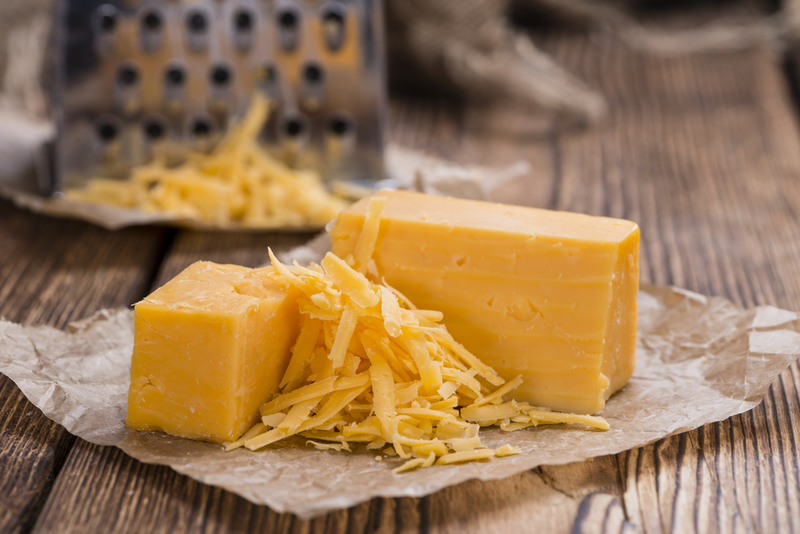 Often the recipient of a bad reputation, cheese is effective in the prevention of strokes and heart attacks. Moderate and regular consumption help in controlling blood pressure. Three servings per day are ideal. Low fat and low sodium cheese helps reduce homocysteine. Homocysteine is an agent related to heart disease. The refreshing fruit helps widen blood vessels as it stimulates the production of nitric oxide with the help of the antioxidant, L-Citrulline. 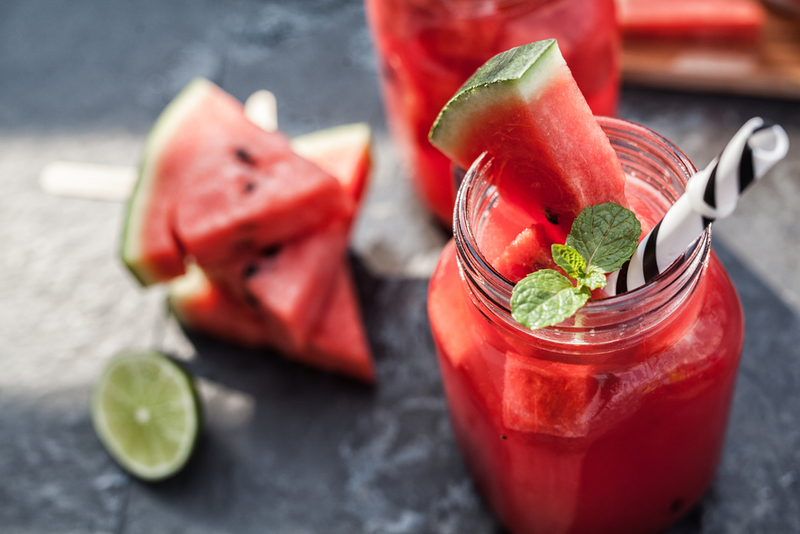 A cup of fresh watermelon juice daily offers the benefits provided. A Florida State University study discovered people who took 4000 mg of L-Citrulline for six weeks had a reduction in blood pressure. 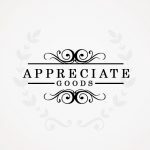 I want to congratulate you on this site with articles very well documented. 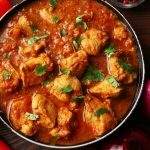 On this site I found many articles on my taste. 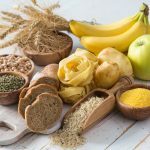 In my opinion in some cases I don’t think that the naturally healthy foods can heal completely the arteries, but certainly they can stop the disease progression that is a big plus for healthy food.